An investigation into ideas elaborated, investigated and chronicled, including documentation from exhibitions, performances, happenings, artwork and symposium notes (Nicholas Cullinan, Mark Harris, Ian Hunt, Angela McRobbie and Monika Szewczyk). Launched at Filet on Valentines Day, 2016, with an introduction by Michael Archer. Printed by The Holodeck, Birmingham. The exhibition 'Martha Rosler reads Vogue' was accompanied by a 3 page 'catalogue' which is bound into 'C21ST RECENT HISTORY' as a fold-out. 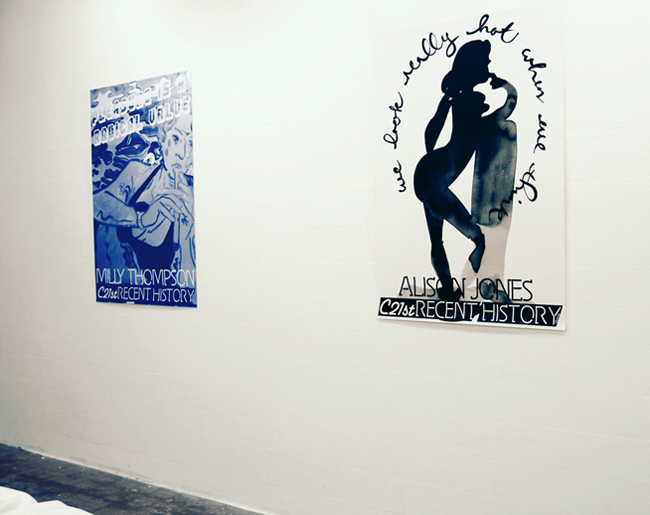 The exhibition 'Évasion' was accompanied by an A3 digitally printed 'poster'. Here it is made into a riso print printed in four colour ways in cyan, magenta, black, gold, which is bound into 'C21ST RECENT HISTORY' as a fold-out. 'VUOTO' was produced as a companion publication to the exhibition 'Évasion' styled on French Vogue. It included art-work by all the artists in 'Évasion'. 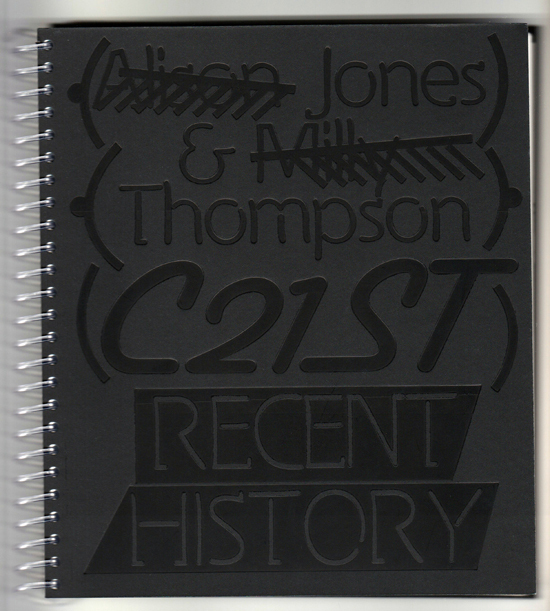 Here the cover is bound into 'C21ST RECENT HISTORY' as a fold-out. 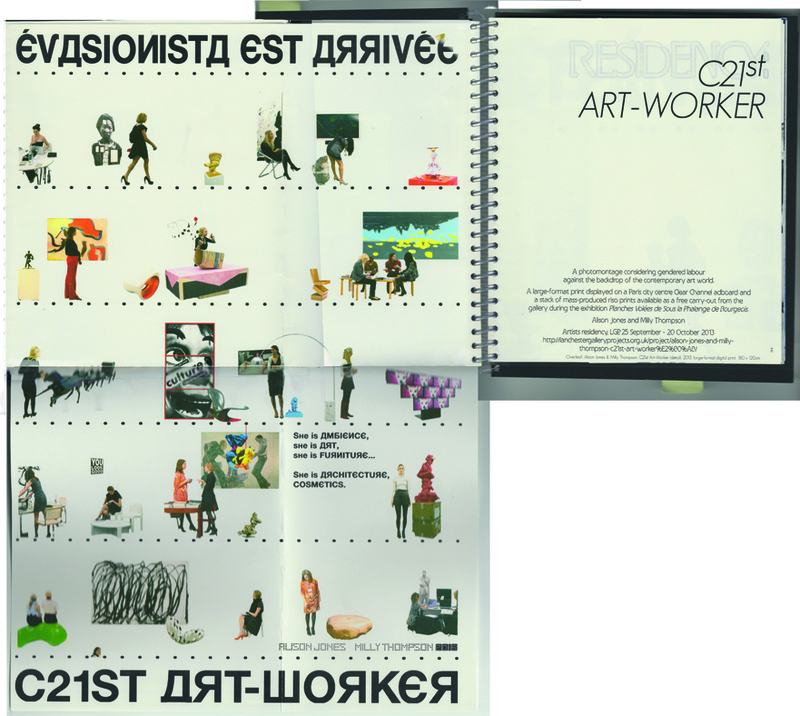 An 'advert' for the live sculpture and creation 'Évasionista' performed at the exhibition 'Évasion'. 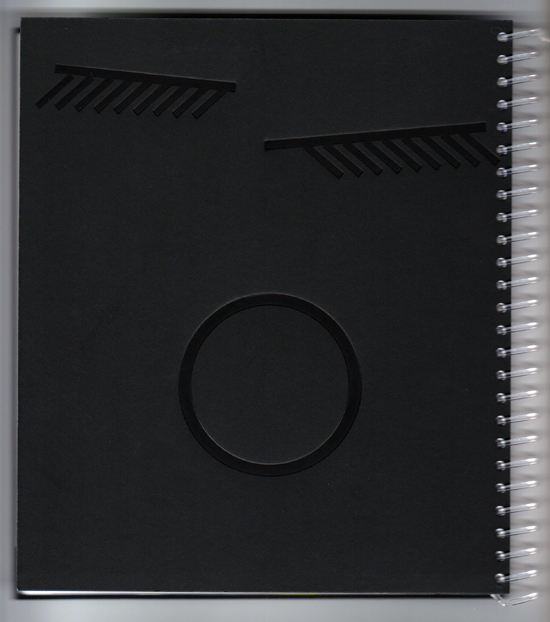 It is riso printed on Stardream Metallic SILVER and bound into 'C21ST RECENT HISTORY' as a fold-out. 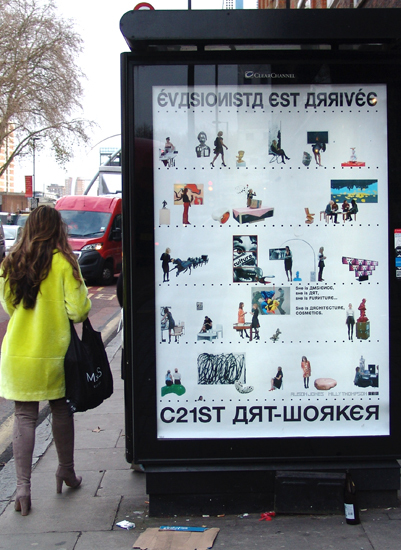 A residency as off-shoot of 'Évasion' for LGP and Clear Channel Adboards in Coventry, 'C21st ART-WORKER' (see link). This double folded insert is the project's most recent incarnation shown on an Old Street Adboard during the launch for 'C21ST RECENT HISTORY' at Filet. 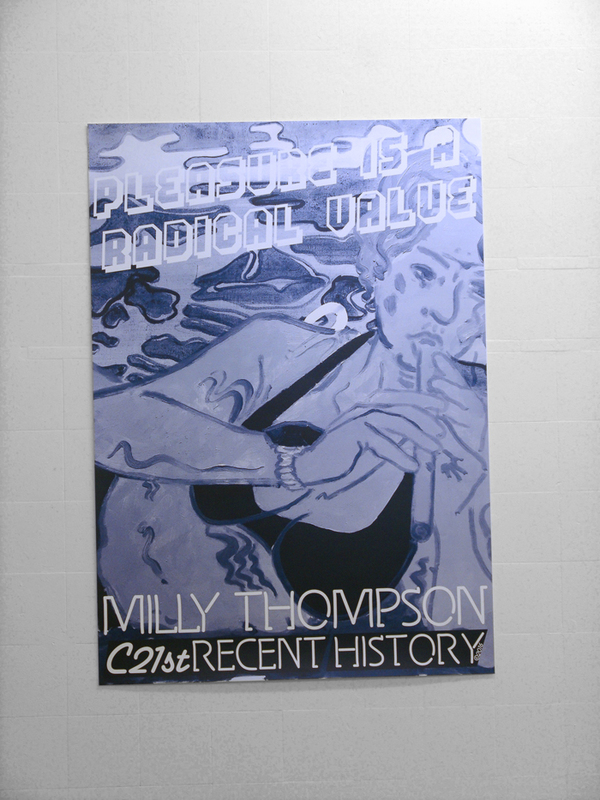 Images of Thompson and Jones' work are distributed throughout 'C21ST RECENT HISTORY' mimicking advertising in magazine design. The works have been cropped, and printed anonymously; instead each work is referred to in the index to the publication in full. 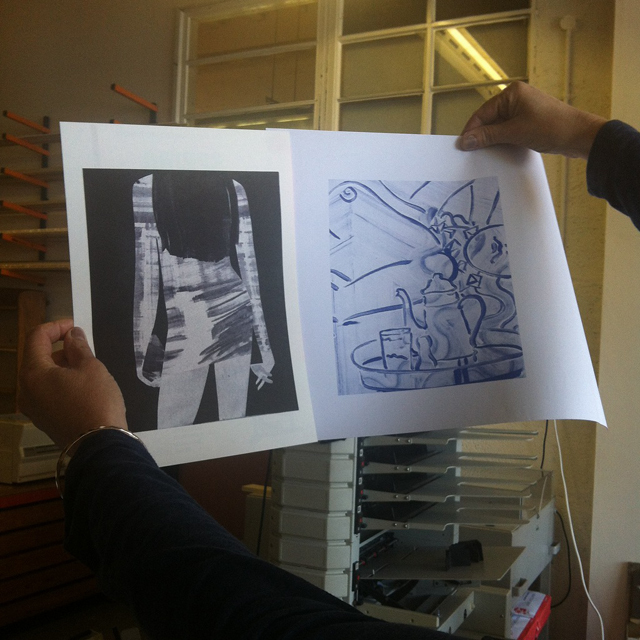 To differentiate between the two artists work, Jones' pages are two colour riso prints in black and purple whilst Thompson's are all in a holiday blue. 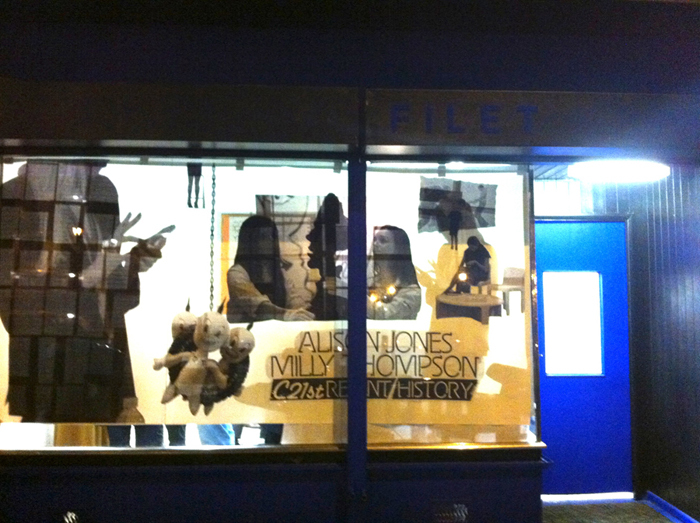 'C21ST RECENT HISTORY' - The collaborations and collected works of Alison Jones & Milly Thompson 2010 - 2014, Valentines Day at FILET, London, 2016, on a night full of love. 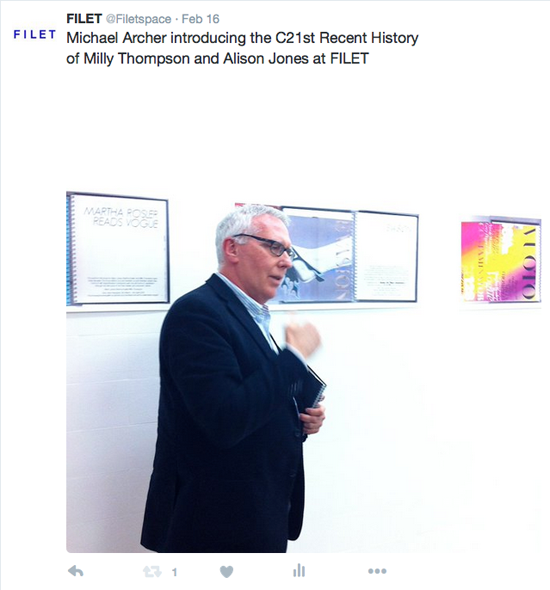 Michael Archer talking about 'C21ST RECENT HISTORY', at the Filet launch.